Are you looking forward to become a popular card gambler? 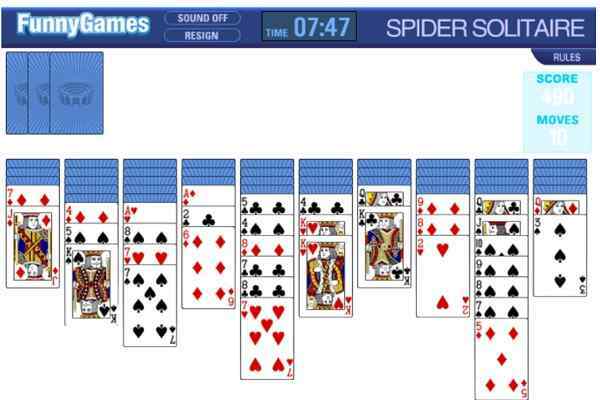 Try out Solitaire 2 and get a chance to get familiar with the most common, simple and easy to learn strategies of card games. 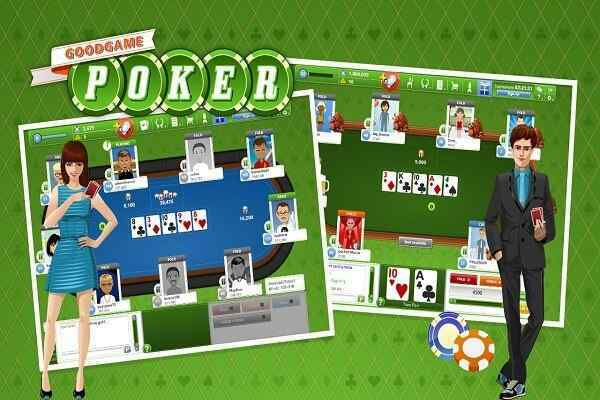 Playing this free online card game makes sure that your attentiveness and perseverance will be developed for sure. Analyse the suit and play it confidently without violating the basic principles. Common on boys and girls! 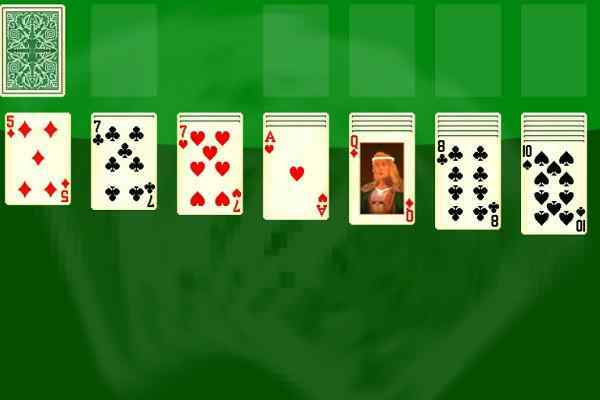 Try your luck right away and see yourself becoming a Solitaire 2 Master! We hope you will do it with ease. 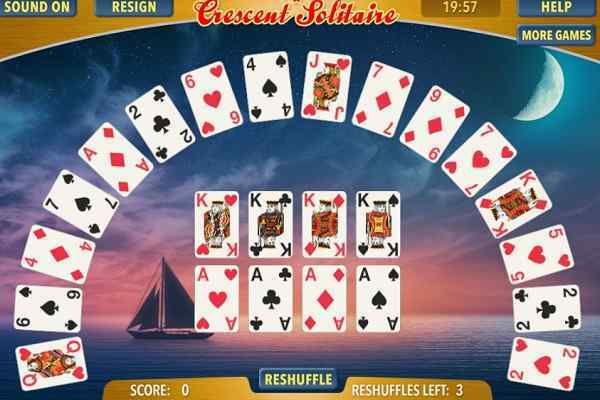 Solitaire 2 is a very exciting and pleasing version of Solitaire with a wide range of card sets for you to choose from. 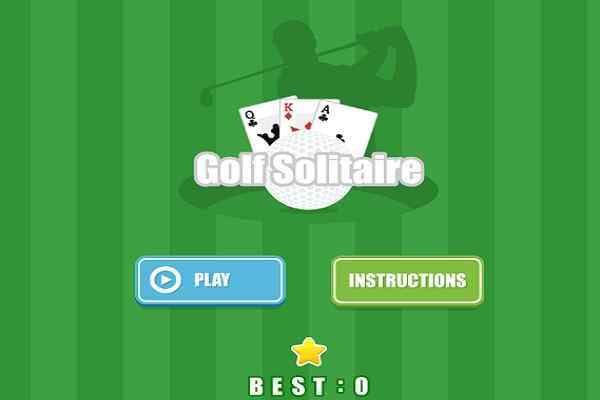 The gameplay is quite similar with the regular (1 suit) solitaire. However, the level of difficulty will surely be increased in the suit 2. You have to stack the cards in descending order, but will find difficulty in playing if the suits of cards within the same stack are not the same. Keep your eyes open and play this popular html5 game with more focus and patience. Just like all other solitaire card games available on our website, you may face difficulty while challenging your own high score, which you will be automatically saved here by just signing up with us for free. So, what are you thinking kids? Go ahead and enjoy your card game fantasy to the fullest! Trying out this cute arcade game will allow you to get enrolled into something that is big and interesting!